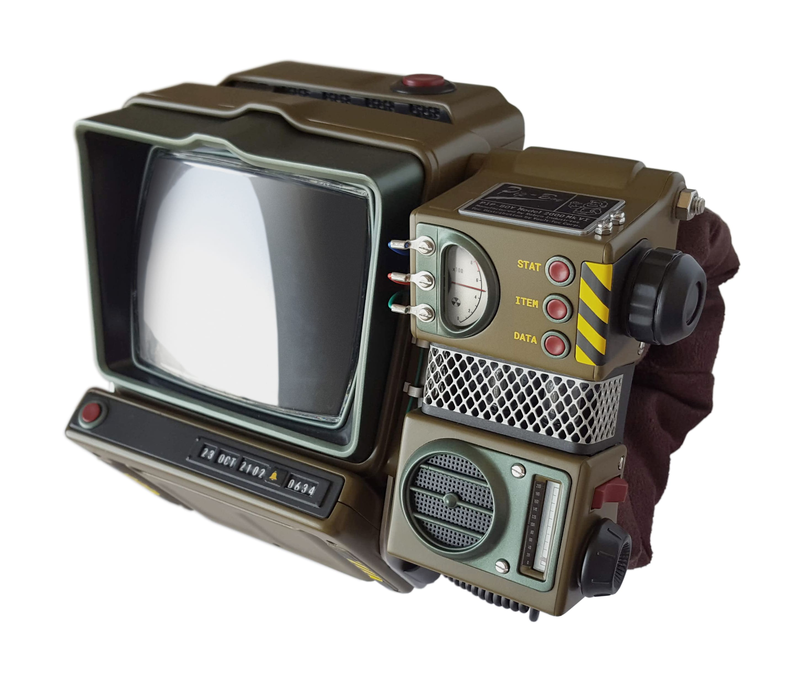 The Pip-Boy construction kit is a beautifully designed, highly detailed and fully accurate replica of the Fallout 76 Pip-Boy 2000 Mk VI. Presented in an authentically vintage display case, the kit has been designed to mimic the look and feel of the kits that Vault-Tec may have supplied to vault dwellers to help them understand the value and mechanical workings of the all-important Pip-Boy technology. 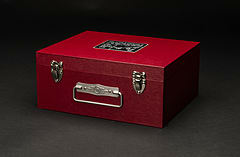 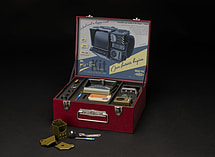 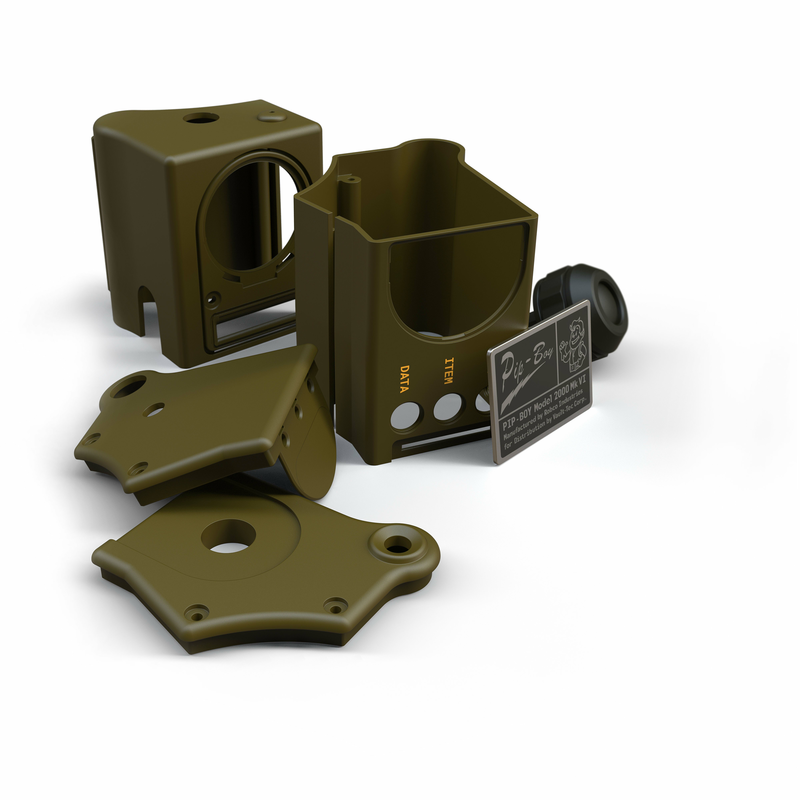 Keep and display the kit in its presentation case, or assemble over 100 components to create this highly accurate collectible. 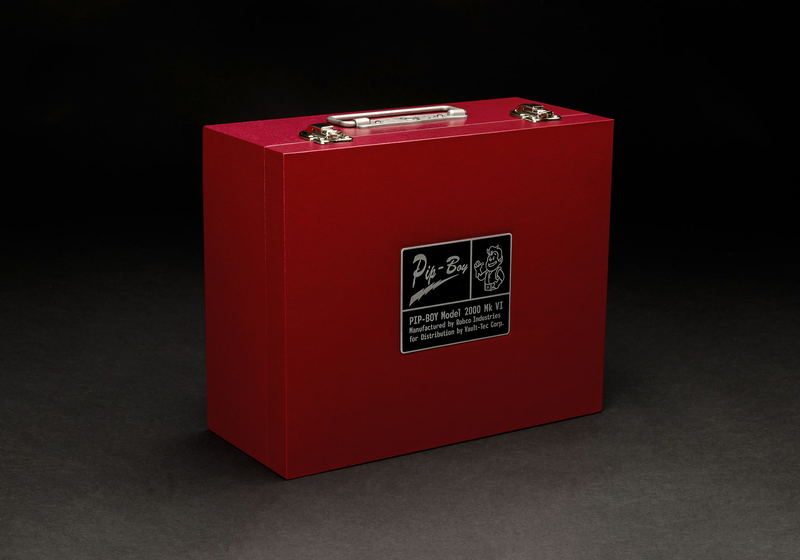 Tell me about the product – what does it do? 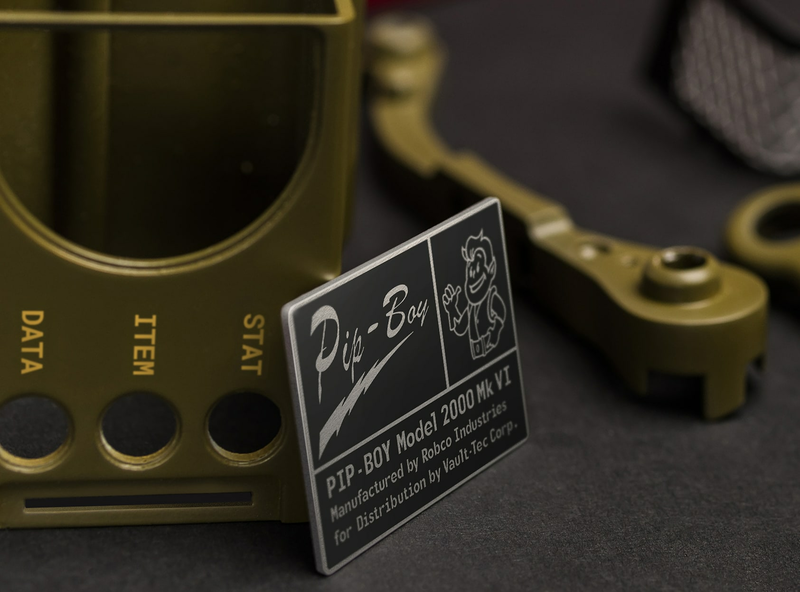 The Wand Company’s Pip-Boy construction kit is a beautifully designed, highly detailed, fully accurate replica of the Fallout 76 Pip-Boy 2000 Mk VI. It has no electronics functionality, but the spring-loaded buttons on it are designed to press, the knobs turn, the radio dial works and the holotape player opens to eject the holotape. 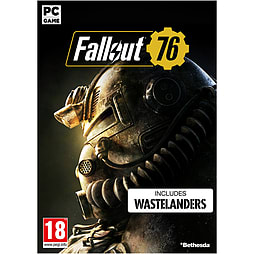 Is it compatible with the game? The Pip-Boy Kit is a mechanical self-assembly kit with no functionality, except pressing buttons, tuning the radio dial and the holotape player that opens to eject the holotape. It doesn’t connect with the game in any way. 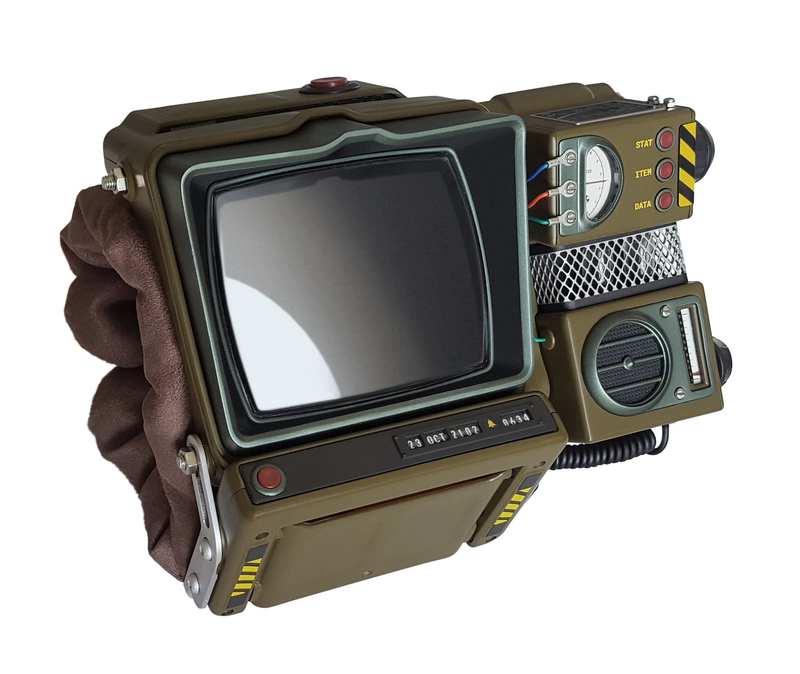 Is the Pip-Boy Kit a “screen-accurate” replica? 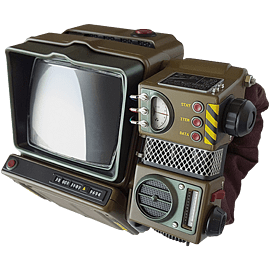 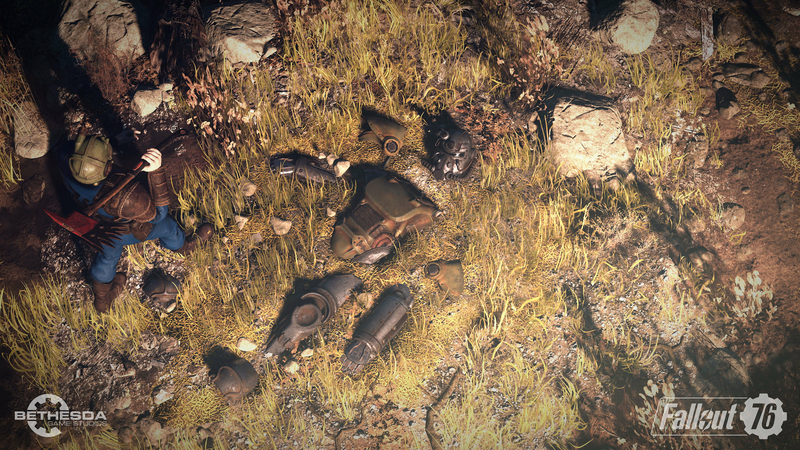 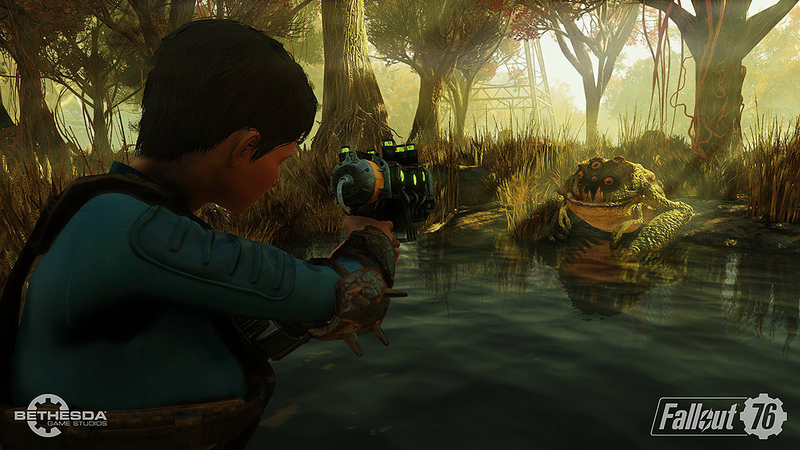 Although no fully accurate 3D CAD reference exists for the Pip-Boy in Fallout 76, the design has been based on Bethesda’s initial concept sketches and the in-game 3D model. 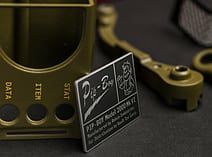 As the Pip-Boy wasn’t originally designed for real use, some slight changes have been made to the design to make it possible to manufacture, assemble and use. 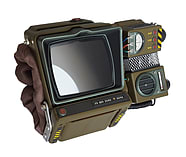 Is the Pip-Boy kit easy to assemble? 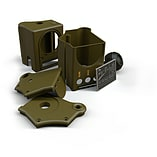 No specialist skills are necessary as the easy-to-follow, step-by-step instructions will take you through the build, and all the necessary tools are included with the kit. 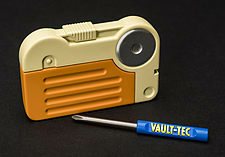 Building it should take about one to two hours and no paint, special finishing or glue is needed. 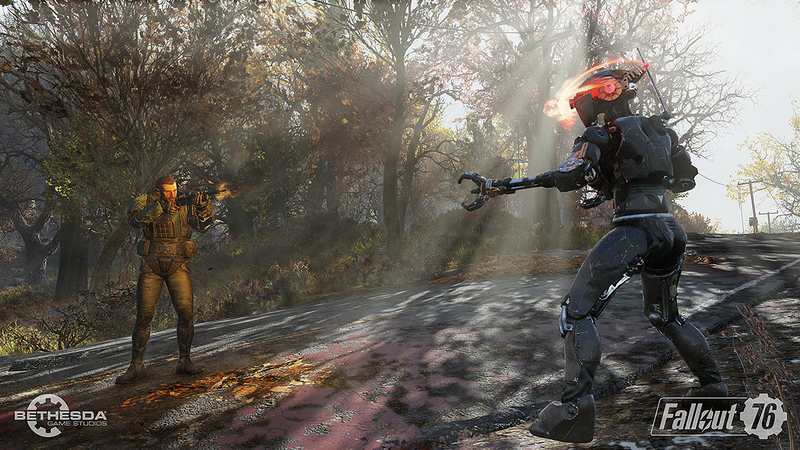 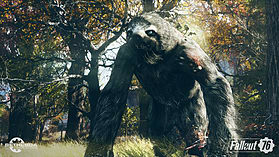 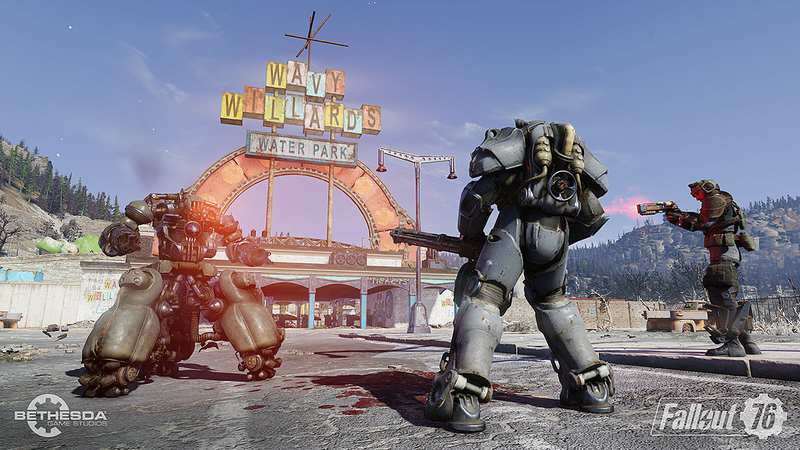 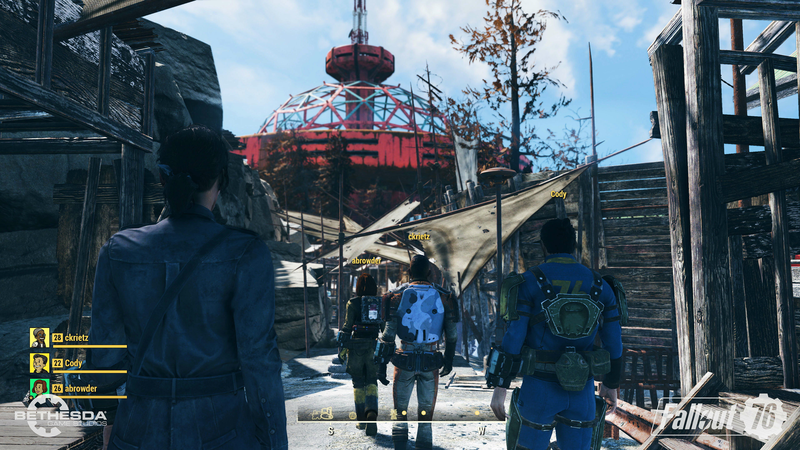 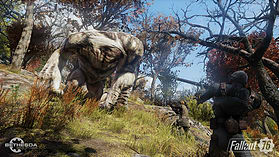 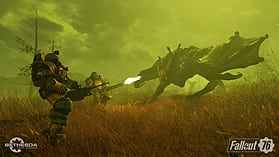 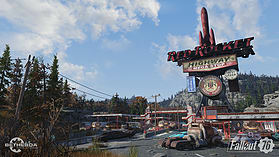 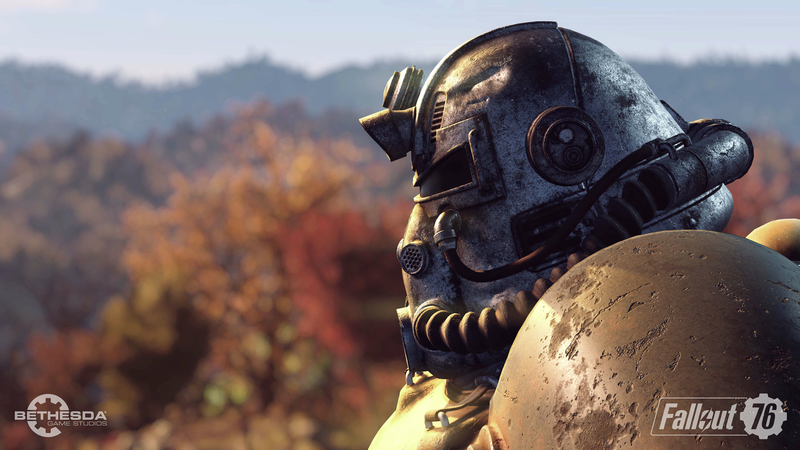 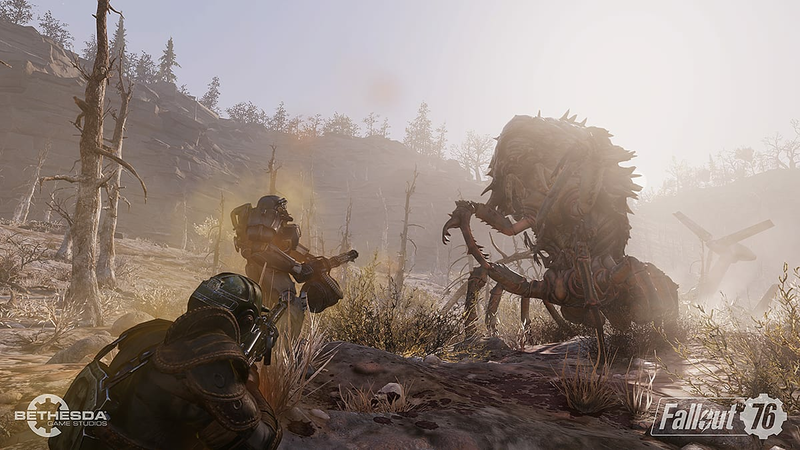 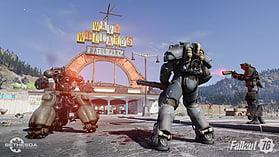 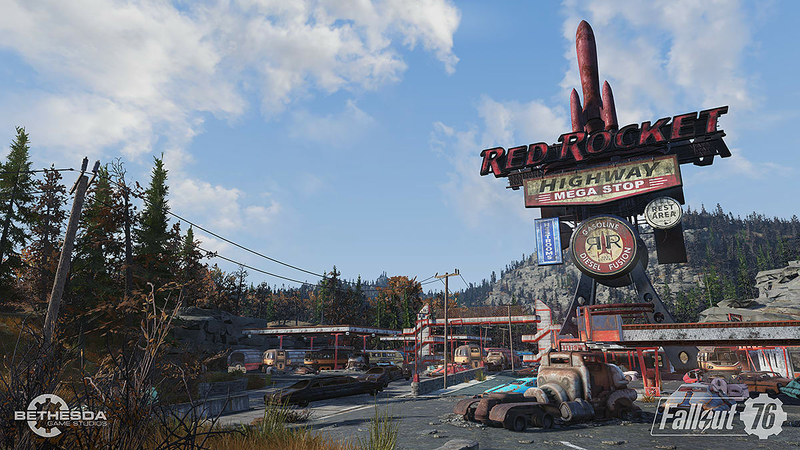 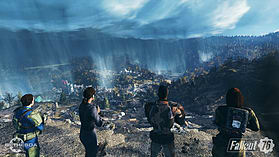 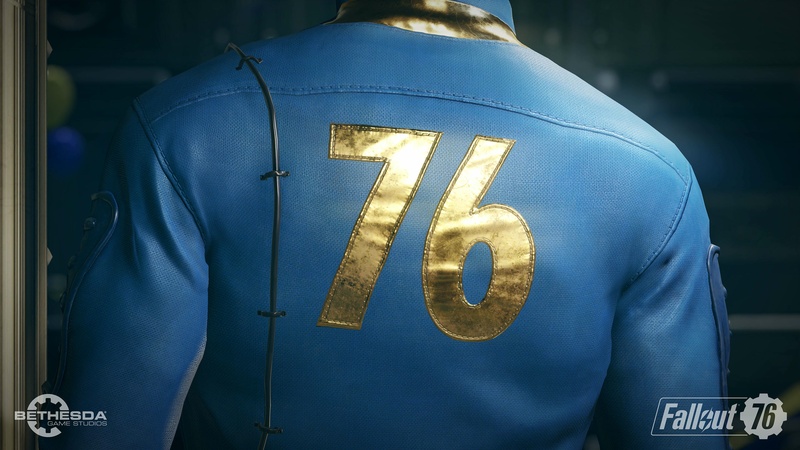 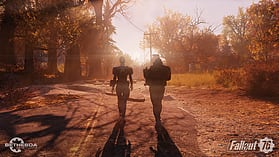 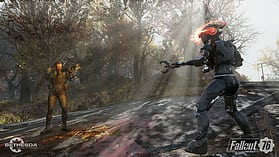 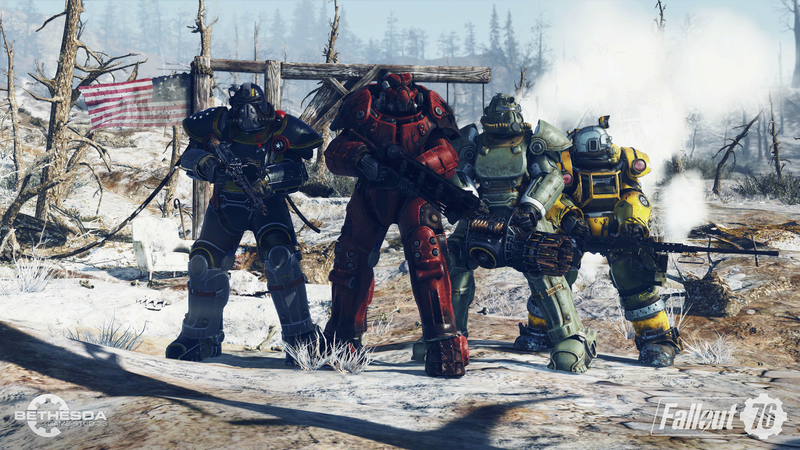 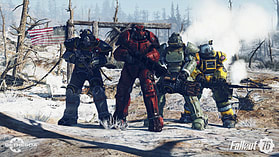 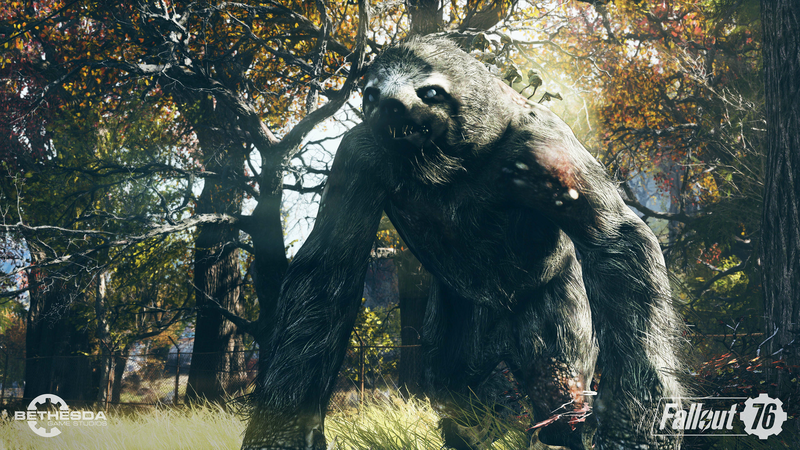 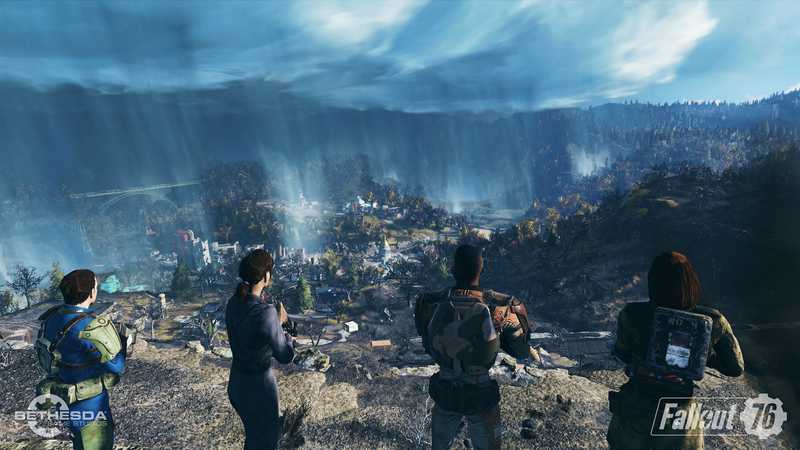 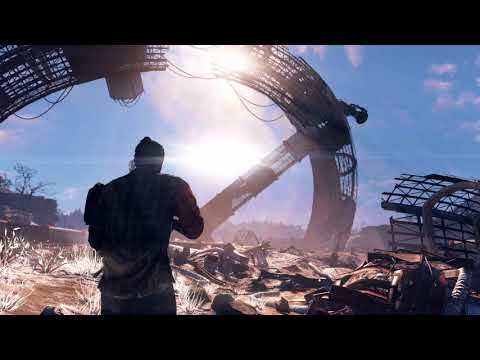 You will require an internet connection to play Fallout 76, for both multiplayer and solo mode.